For a company that's been in gaming for several decades now, Nintendo has amassed an insanely robust repertoire of franchises that have mostly withstood the test of time. However, for every Mario, Zelda, Donkey Kong, and Pokemon, there are franchises that are overlooked and don't receive the same kind of pomp and circumstance. These five Nintendo franchises I have selected qualify as those. While such a category of game franchises is certainly subjective, I've tried to pick the ones from Nintendo that don't get their due diligence. Once you've read my choices and reasoning for each, I'd love to hear from you your thoughts on series that you'd love to see Nintendo and fans give more attention to. On the Nintendo 64 and PlayStation, the genre of extreme sports in gaming was made massively popular by the Tony Hawk Pro Skater franchise. 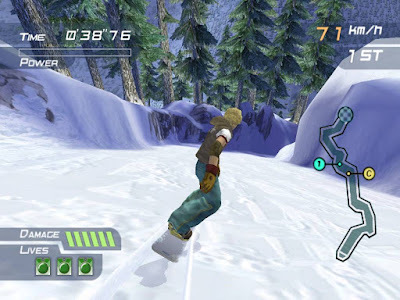 While that series continues on (albeit in seemingly somewhat disappointing form with Robomodo's THPS 5), 1080° Snowboarding basically fell victim of an avalanche of obscurity. The developer, NST, a Western Nintendo studio, has since been relegated to smaller downloadable titles and less core-demographic games. 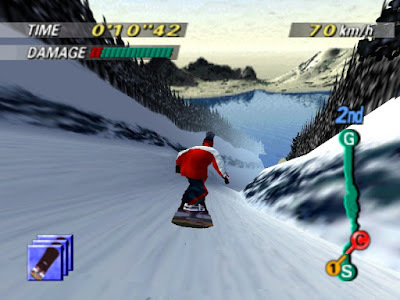 This is a major shame, as the duo of 1080° games, Snowboarding on the N64 and Avalanche on the GameCube, had an extreme sports taste with a Nintendo touch to them. Shredding snow as you guided your snowboarder down a luxurious and insane amount of courses against opponents, tricking your way to the top of the leaderboards, or running away from avalanches as seen in the GameCube entry delivered thrills, chills, and for bad players like me, various spills. 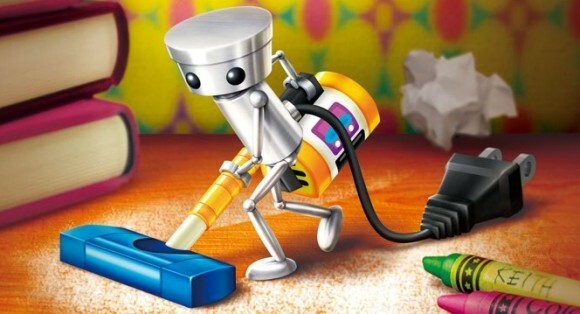 Nintendo doesn't seem to have settled on a particular gameplay style for their Chibi-Robo franchise. While this series is actually still quite alive and relevant in the regard that Nintendo is still making games for the little household robot, Chibi-Robo is far from a household name or well regarded series by most owners of Nintendo systems. Again, another shame, as Chibi-Robo delivers abundant charm and a huge array of wackiness to players. The first game, available for the GameCube, followed the titular robot's adventures in a bizarre Japanese family's home (what else can you say when the daughter of the family dresses and ribbits like a frog? ), during tasks to earn energy. Two Nintendo DS games were released, one arriving in the West, but in North America it was a Walmart exclusive, and the other stayed in Japan. 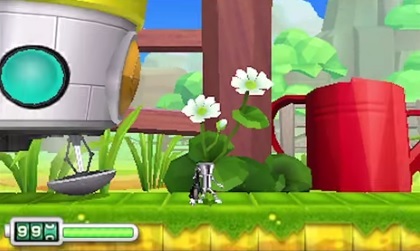 A Nintendo 3DS Photo Finder downloadable game released a year or so ago, and now a full retail title is hitting the system with an accompanying amiibo figure with Chibo-Robo: Zip Lash. Will this 2D platformer finally give some deserved attention to Mr. Robo? I hope none of you reading this article did a spit-take reading this entry. While the three games are indeed popular in Japan, known as Girls Mode over there, Style Savvy is actually an incredibly in-depth and fulfilling game for those of us who love customization. Two games have released out West, the DS original and Style Savvy: Trendsetters on the Nintendo 3DS. The latter offered the ability to run your own clothing shop, ordering clothes from various brands, picking out the perfect combination of clothing to create satisfying outfits for your clientele, and making contacts to further your career in fashion. 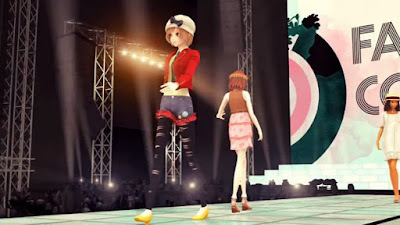 Themed fashion contests brought ways to not only spread your fashion sense to the world, but also test your abilities in coming up with a compelling and competent outfit for your model to be showcased in. 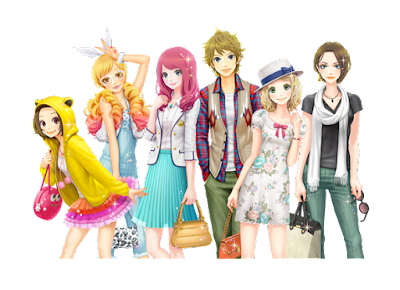 As a male without a vested interest in the fashion scene, I didn't think Style Savvy would interest me whatsoever, but I was impressively addicted to the plethora of customization options, gameplay mechanics, and content both Style Savvy games released out West offer. Feel free to call it casual gamer drivel, but you'd be the one that's mistaken with that kind of statement. 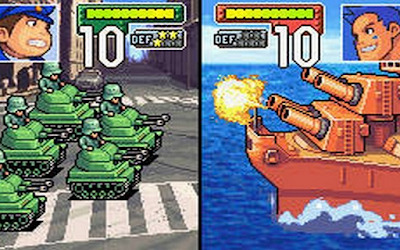 My first run-in with this extremely capable and joyful (well, as much joy as a game about war can bring) Advance Wars series was the first on the Game Boy Advance that launched a few months after the system launched in North America in 2001. Now, the series didn't start there, as many fans probably know-- it has roots all the way to the Famicom, as the series is known as Famicom Wars in Japan. 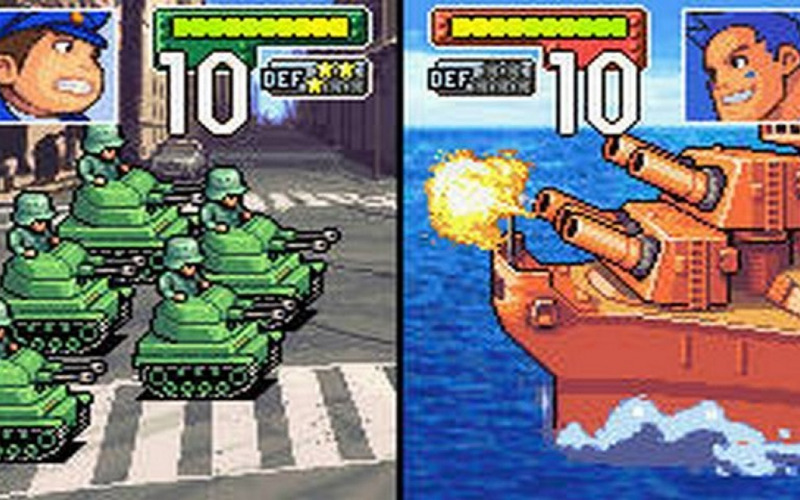 Regardless, assuming the role of one of a colorful batch of commanding officers, each with their own special in-battle ability known as a CO Power, you use funds to build various enemy units, from base-capturing infantry to powerful tanks, all with strengths and weaknesses, to try to defeat all opposing units, capture the enemy base, or complete a miscellaneous objective. 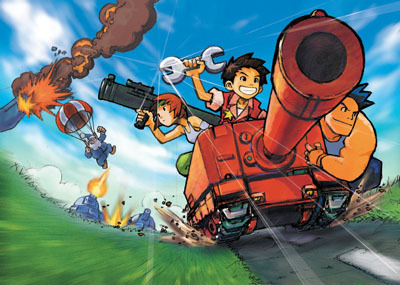 Advance Wars did well enough to see a sequel on the GBA, Black Hole Rising, and two released on the Nintendo DS, Dual Strike and the darker Days of Ruin / Dark Conflict. The latter's poor sales have put the long-running series on an indefinite hiatus with only Virtual Console releases to hold fans over. Despite fan support, the series actually doesn't have anything as close to a steady and strong fan base as something like Fire Emblem, making Advance Wars a series that is definitely overlooked, if not by Nintendo itself. With so many underrated and overlooked Nintendo franchises to choose from-- heck, there are plenty that could make a list of more than five like Wave Race, Ice Climber, Custom Robo, and Steel Diver, for instance-- I select Wario Land as the one most deserving of praise and a new entry. 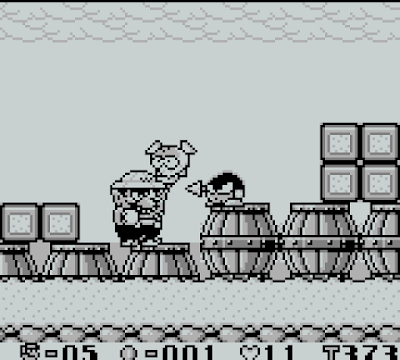 Wario Land started as but a sequel to Super Mario Land 2, where Wario as a character debuted as the game's main antagonist. Not content with just taking over Mario's castle in that game, in Super Mario Land 3, Wario went ahead, shot for the stars, and took over Mario's role as the protagonist! Future games would implement a lack of death via conventional means, but still offering challenge in its puzzle design, level design, and timed exits from levels. 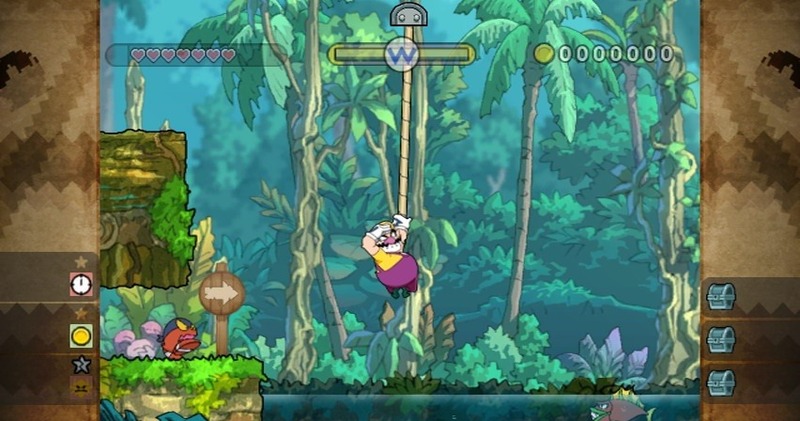 My personal favorite of the bunch is the Wii's Wario Land: Shake It! 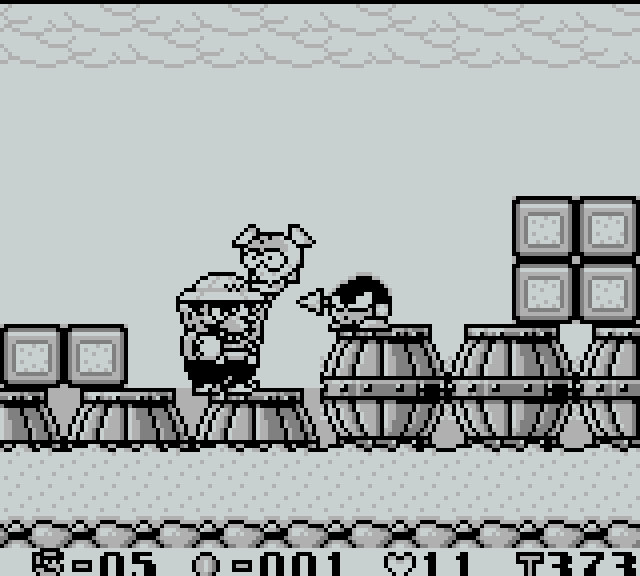 (known as Wario Land: The Shake Dimension for my PAL pals). This game introduced traditional health to the series (as opposed to Wario getting hit and reverting to small Wario like Super Mario Bros' health system), brought awesome hand-drawn art, engagingly fun and superbly designed levels, great music, and a challenge that hadn't been seen in the series for a long while. Sadly, the game was mostly overlooked, despite being on the platformer fan's system of choice. Now, with the WarioWare series, that style of Wario is the one popularized and loved by many and not the Wario Land franchise.